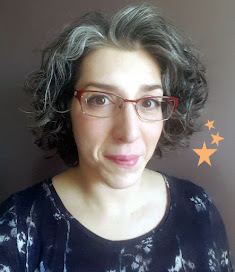 If you've found this site through my interview in the Hippo press article, thanks for coming by! You can find these bowls and half a dozen more at A Break in Time shop in Manchester. 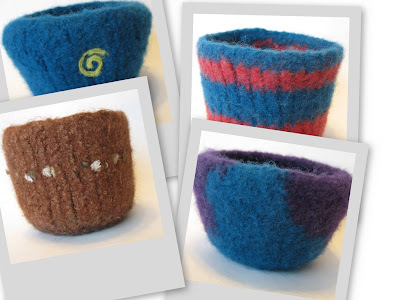 These felted bowls are great for holding jewelry, office supplies like paper clips, candies and they won't scratch your furniture!